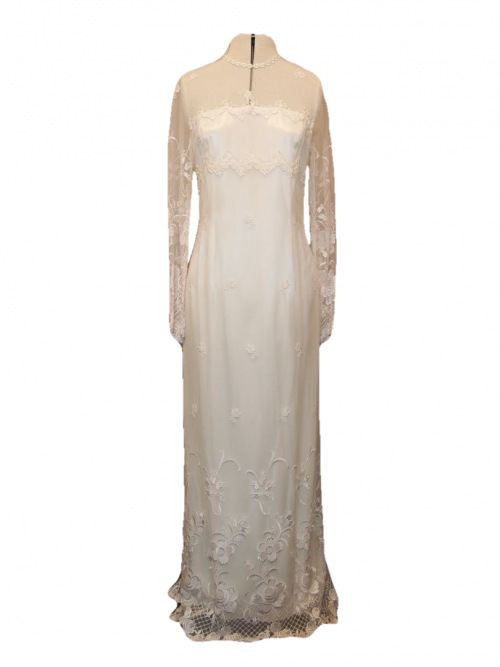 Our Vintage Aisle real bride Clare was a lucky lady to find such a rare dress in our collection, a soft silky vintage style embellished with sparkly beading. 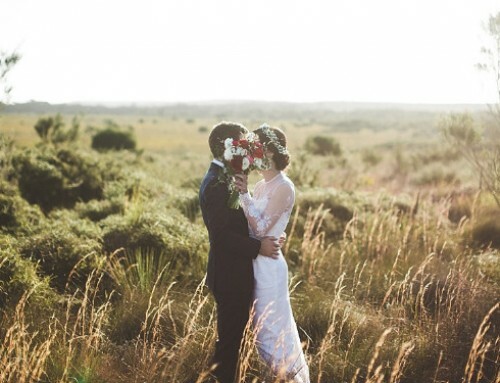 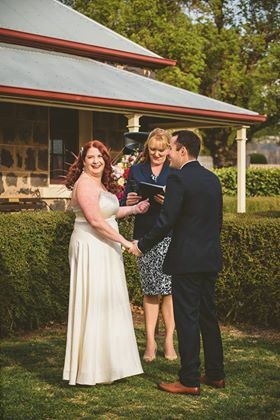 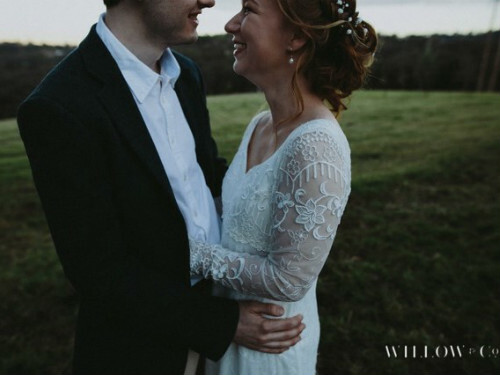 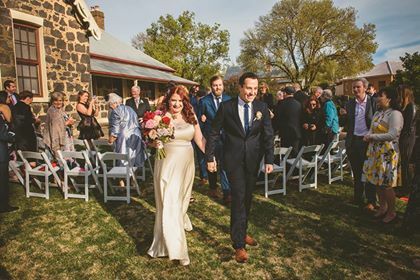 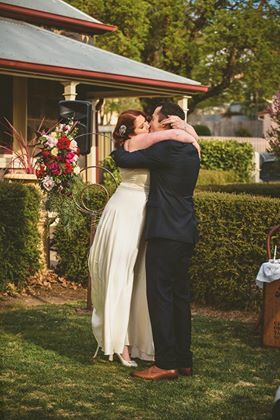 Clare was married in a gorgeous little village not too far away from Vintage Aisle, in Millthorpe NSW. 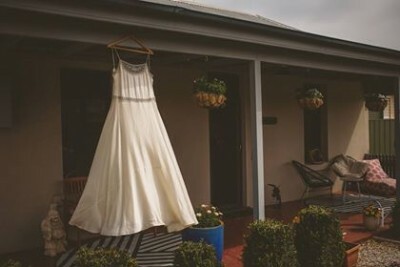 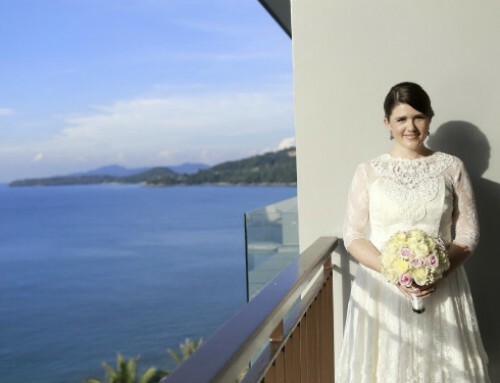 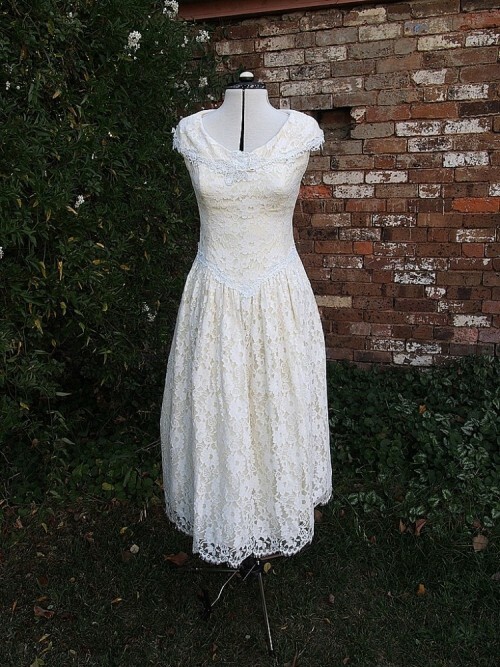 It is a village renowned for its historic character so a vintage dress was the perfect choice for this wedding. 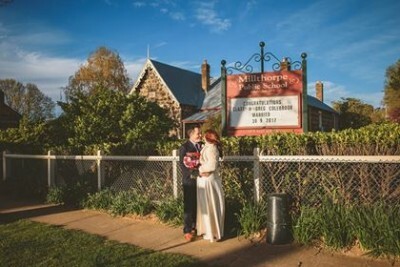 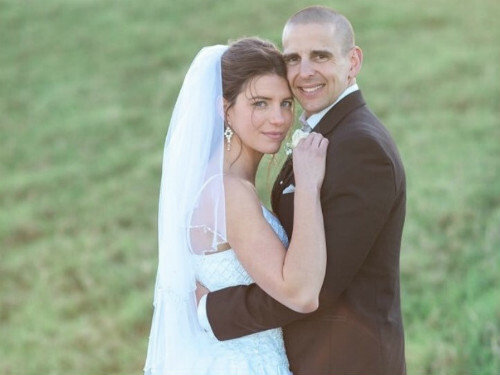 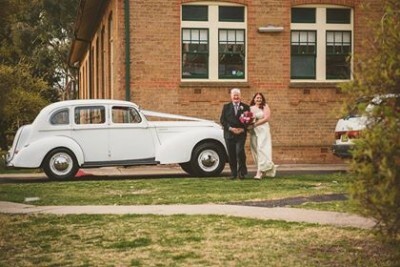 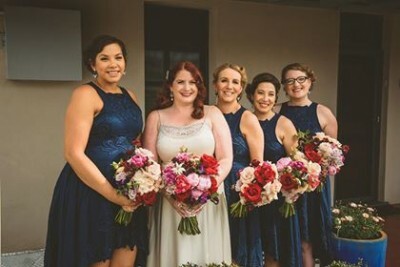 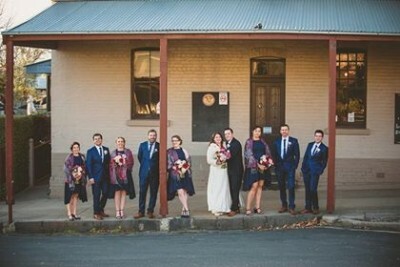 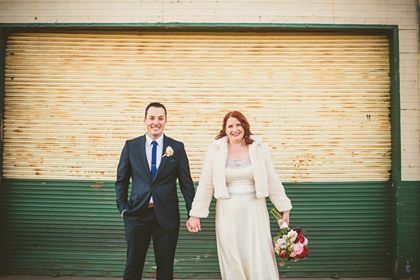 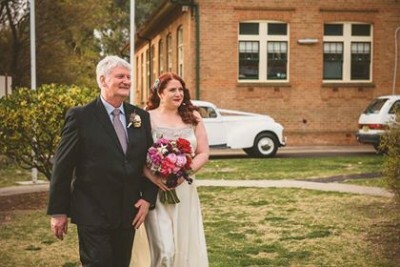 Clare got married at Millthorpe Public School and their reception was at the Tonic restaurant. 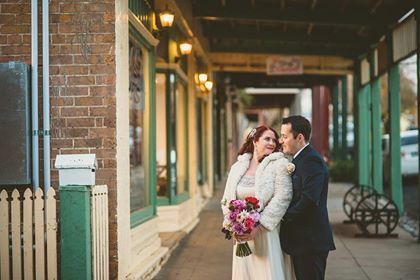 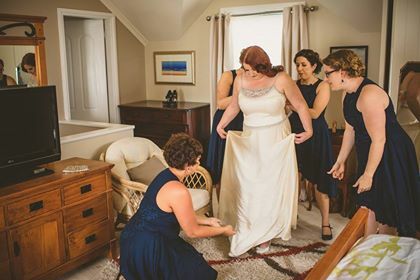 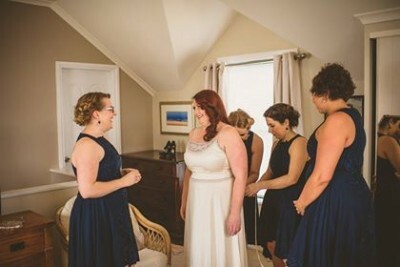 Their photographer was Mark Quade and makeup by Illume Makeup & Beauty. 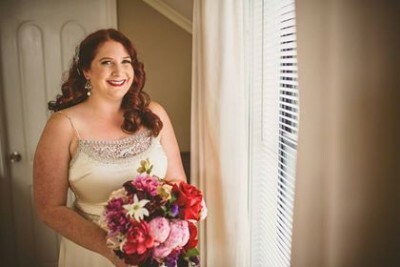 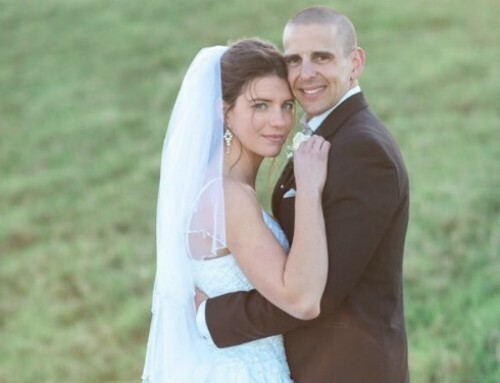 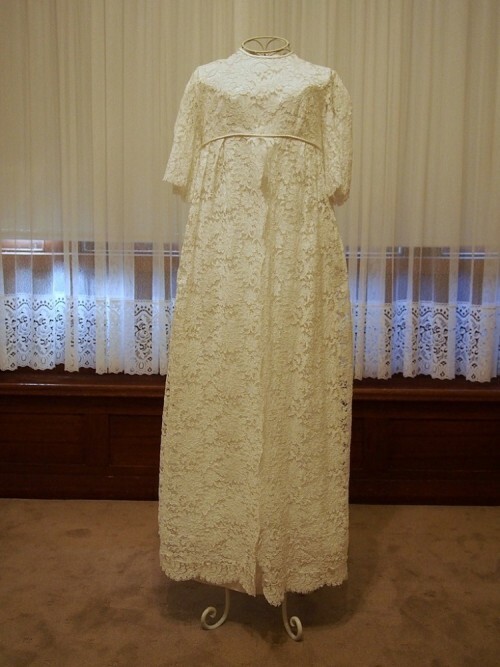 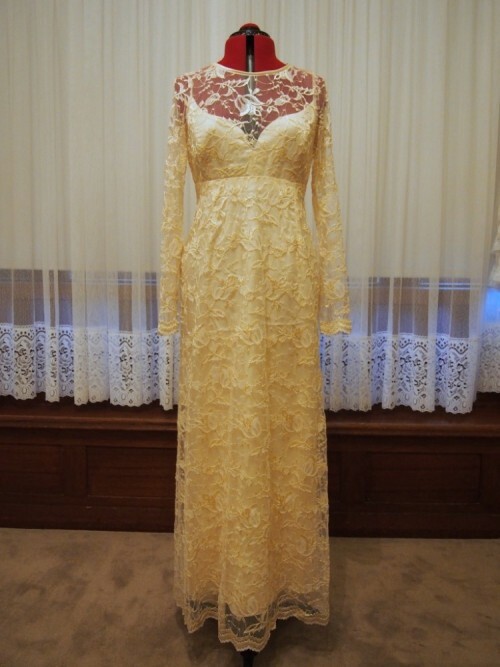 Enjoy the photos of this beautiful Vintage Aisle bride.